Have you got a good idea for a business? Are you in a business and want to improve it? Morrgul offers an opportunity for people to make their ideas for business become reality. 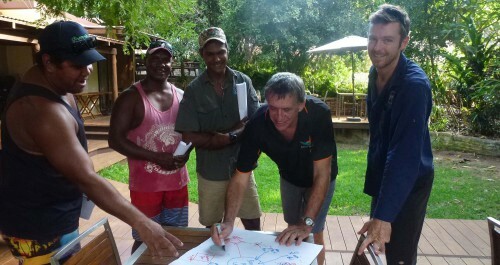 Morrgul is a Kimberley based not-for-profit offering business development and ongoing business support to Aboriginal people of the Kimberley. Morrgul services are provided at no cost to anyone who has the ability and motivation to start their own business. The friendly and professional team at Morrgul step you through all the stages of business development. This could include getting ready through training and workshops, making sure your business idea will work, helping you get finance, start your business and to keep it going over the long term. Morrgul can also help existing businesses improve their profitability with specialised support. With funding through Woodside Energy Limited provided in 2013, over the past 4 years Morrgul has helped over 100 new businesses get started in the region and over 90% of them are still in business. Morrgul has helped another 65 existing businesses grow and improve. 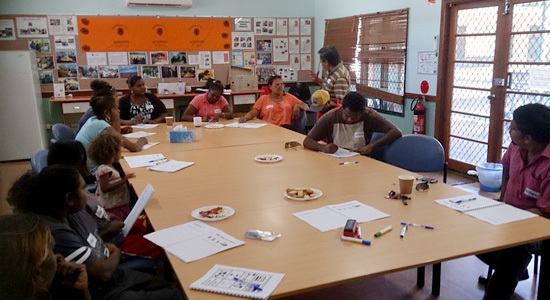 Morrgul is located in Broome and works closely with Indigenous Business Australia (IBA), Dept. Prime Minister and Cabinet, Tourism WA, Kimberley Small Business Centre and others to maximise the level of business support provided to clients. Morrgul is also contracted by the WA Department of Primary Industries and Regional Development to deliver the Aboriginal Procurement Advisory Service for all regionally based Aboriginal businesses in WA. 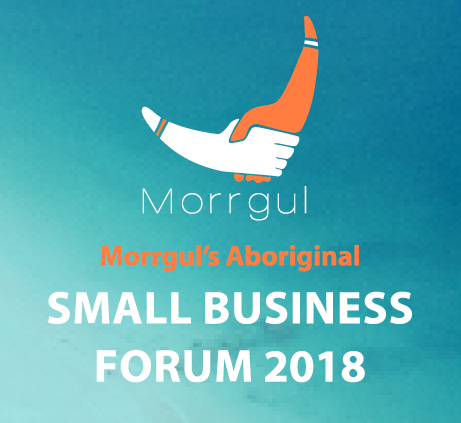 Morrgul can help business owners understand how to access opportunities to supply goods and services to Local and State Government, how to complete tender documents, and demonstrate their business capability and capacity to potential buyers. If you are of Aboriginal descent, live in the Kimberley and have an idea to start a business or already run a business, call us! Morrgul welcomes clients at its offices at 13 Walcott Street Broome (Corner of Barker St). Contact us for an appointment. For clients outside of Broome, we can provide support via phone or we will arrange to visit you. Workshops: Starting My Business; Growing My Business; Understanding Business Financials Workshops; Starting in Tourism; Winning Tenders. Morrgul brings together the expertise of Waardi as a key Indigenous organisation focused on economic development for its members and KPP Business Development, a local business development firm with extensive regional experience in business development, tourism and mentoring of Indigenous individuals and corporations.